Be a resource for Registered Dietitians and Registered Dietetic Technicians. Provide current Standards of Practice Information. Facilitate networking opportunities between our members. 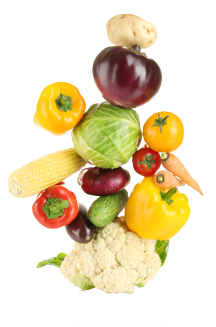 We are an organization of nutrition experts who provide nutritional services in various clinical settings. Our members are known to be specialists in the nutritional care process for those in skilled care, assisted living and independent living facilities. Many of our members also have a strong background in food safety and sanitation. Additionally a number of our members provide various nutrition services for other settings such as schools, colleges, psychiatric facilities, insurance companies, physician offices, pharmacies and have their own private practices.